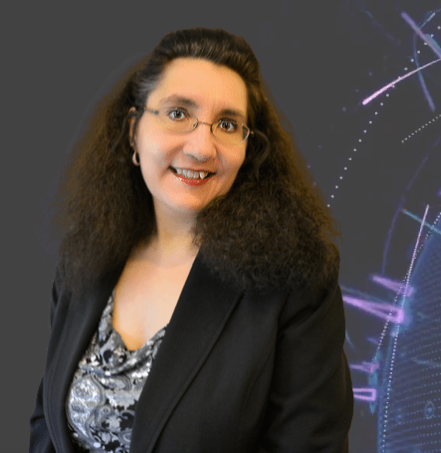 The UK Cyber Security Association is proud and honoured to announce that their CEO & Founder Lisa Ventura is a finalist in the “Outstanding Contribution to Cyber Security” category in this year’s SC Awards Europe, organised and run by SC Media. The glittering awards ceremony will take place on Tuesday 4thJune 2019 at the London Marriott Hotel, Grosvenor Square, London. Each entrant is considered by the judges against a range of criteria. Every finalist will have demonstrated to the judges that they are top of the game in cyber security and can defeat our adversaries. For that alone Lisa is humbled to be included as a finalist in the “Outstanding Contribution to Cyber Security” category for her work in the industry. For more information about the UK Cyber Security Association, please visit www.cybersecurityassociation.co.uk.